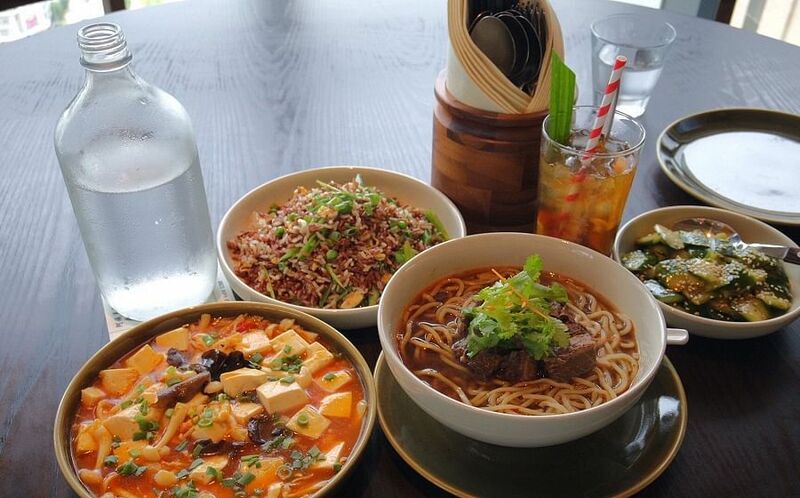 There is no shortage of food options in the culture centre of Kampong Glam, be it Instagrammable hipster cafes in Haji Lane, local delights eateries littered along Tan Quee Lan Street or mid-range restaurants in the shopping malls. If you are looking for something fancier for a meal with your partner or family, make your way to the nearby Andaz Singapore. Occupying the 25th to 39th floor of the Duo Tower that looks out onto the Singapore River, where the picturesque Marina Bay Sands looms large in the background is the latest luxury hotel by the Hyatt Hotels group. The modern and contemporary interior of this swanky hotel extends to its dining venues too. 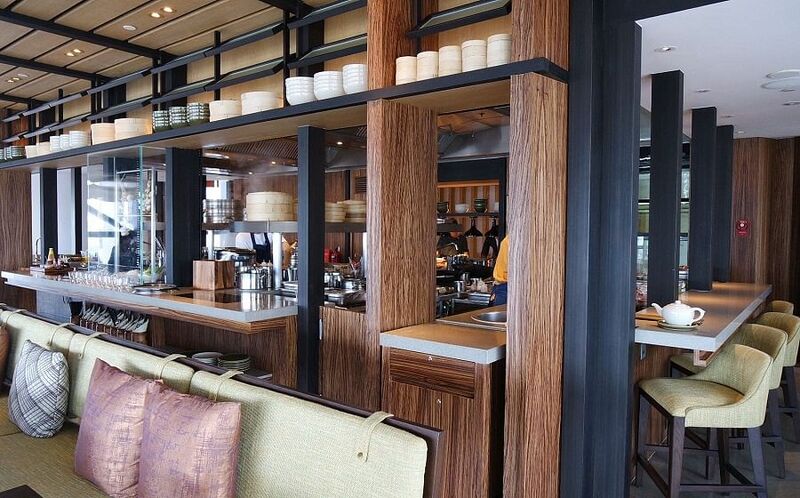 Designed by Hong Kong architect Andre Fu (who was also behind Fullerton Bay Hotel’s design), the hotel consist of seven individual shophouse-inspired concepts which include a bar, a lounge and five restaurants that are themed according to cooking style. 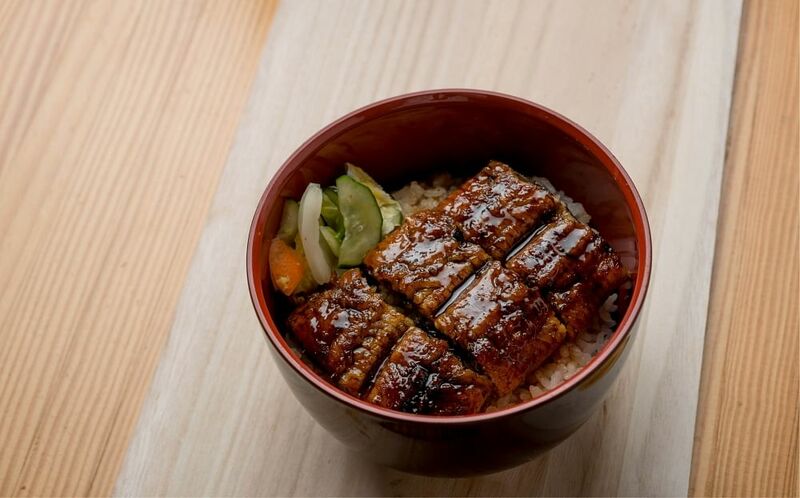 This is unlike most hotels that typically have one-in house restaurant, a café and bar. Our favourite little oasis for a good lunch (or dinner) is the Auntie’s Wok and Steam. 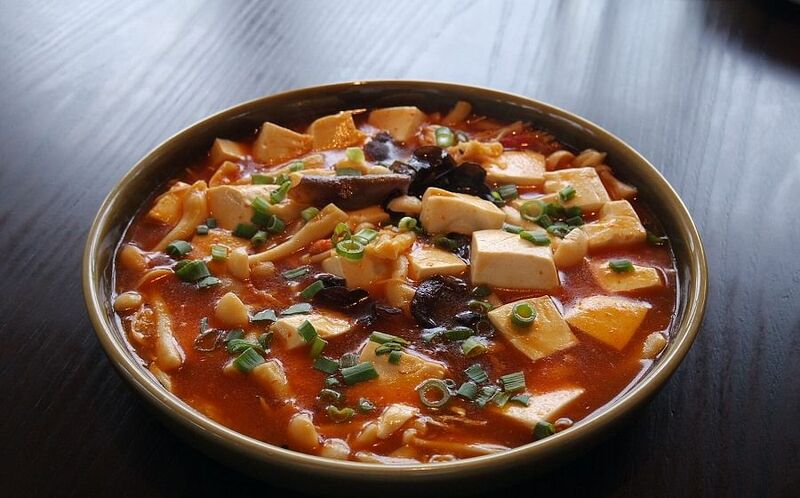 As its name suggests, Auntie’s Wok and Steam serves up local Tze Char dishes with a Sichuan twist prepared with the traditional Chinese cooking methods of steaming and wok-frying. Just like other Chinese restaurants, you can choose live seafood from tanks to be cooked fresh for you. 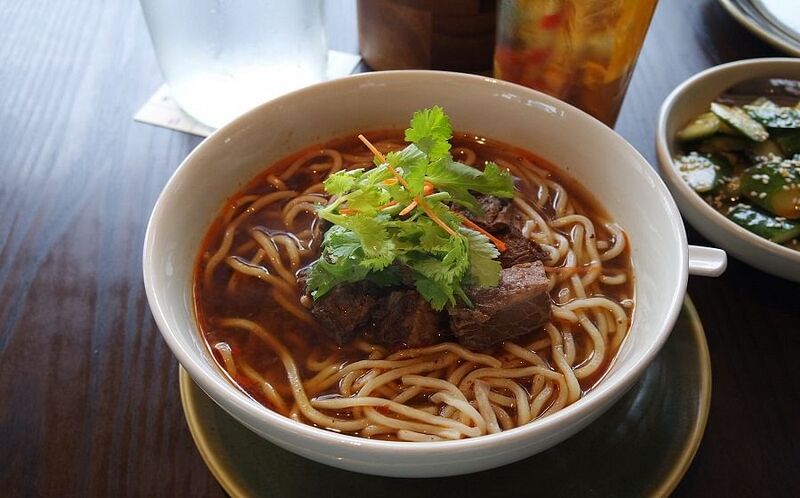 Start your meal with the star dish - Double-Boiled Beef Short Rib Noodles ($18) that comes with an aromatic broth that will delight your tastebuds with its subtle hints of Sichuan pepper, cinnamon and orange peel. 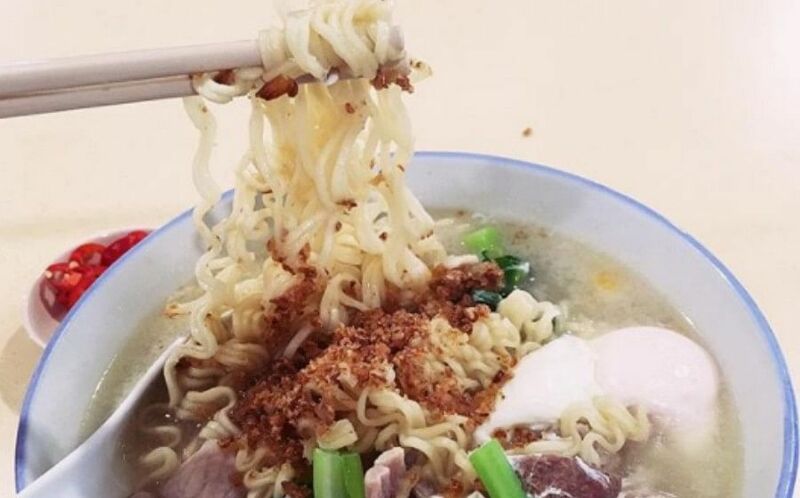 The noodles are served piping hot, perfect to whet the appetite. Continue with dishes such as the Ma po Silken Tofu ($30), which is tofu mixed with wood ear mushroom, chilli oil and minced alaskan king crab; and the must-have crispy organic cucumber ($9) with garlic and chili dressing. 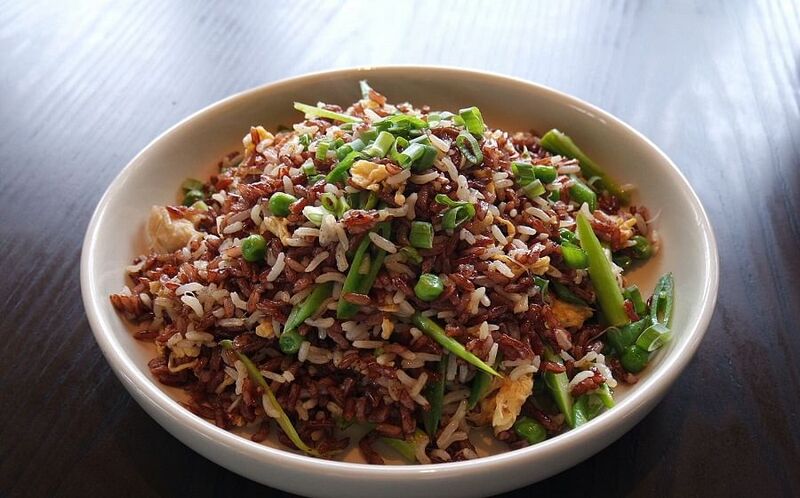 Another standout dish is the Organic Fried Rice that is cooked with brown and white rice ($18). The rice is fluffy and not the least bit oily, with bits of crab meat between the grains. It is a simple yet hearty dish. If you are looking for a vegetarian option, order it without the crab meat. End off your meal with a refreshing iced tea to wash your palate. 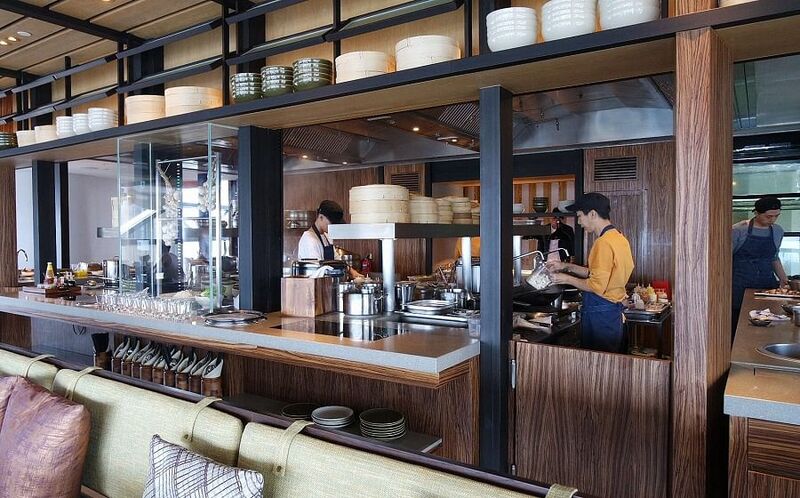 The atmosphere of Auntie’s Wok and Steam is very warm and inviting with its naturally lit interiors and comforting aromas of local delights prepared in an open kitchen wafting through the air. The sounds, the smells, and the sights of cooking really help you to work up an appetite. There is so much to like about this homely and unpretentious dining destination, from the food to the smooth and friendly service, that we applaud wholeheartedly.